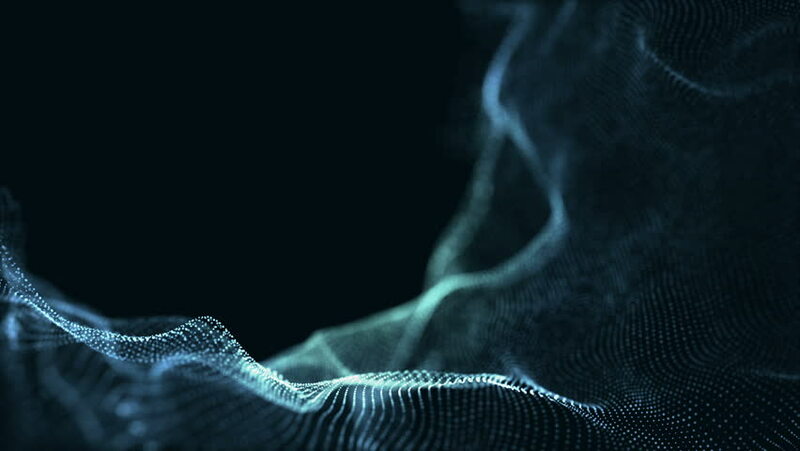 Digital wave background abstract title blurred animation of particle seamless. hd00:59Incense stick on black background. 4k00:08Abstract polygon mesh with copy space. Black background. 4K UHD.